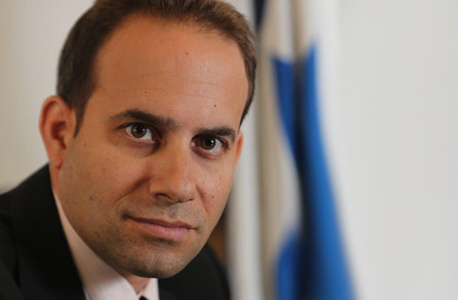 San Francisco-based venture capital firm GrowthX has appointed Elad Goz to the role of Israel country manager. Goz announced the appointment, which marks the launch of Growthx's activity in Israel, in a Linkedin post Sunday. Founded in 2015, GrowthX invests in seed stage B2B software startups, typically investing between $100,000 and $250,000. Before joining Growthx, Goz served as Israel country manager at Hong Kong-based investment company Henderson (China) Investments Ltd. 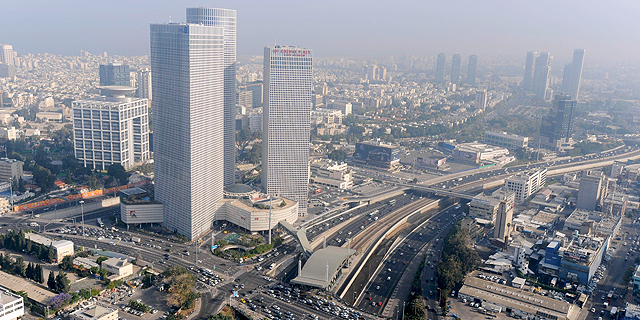 Prior to that, Goz held several diplomatic and government roles, including serving as head of Israel’s economic and trade mission in Hong Kong, and as director of Asia-Pacific and Africa division at Israel’s Ministry of Economy.